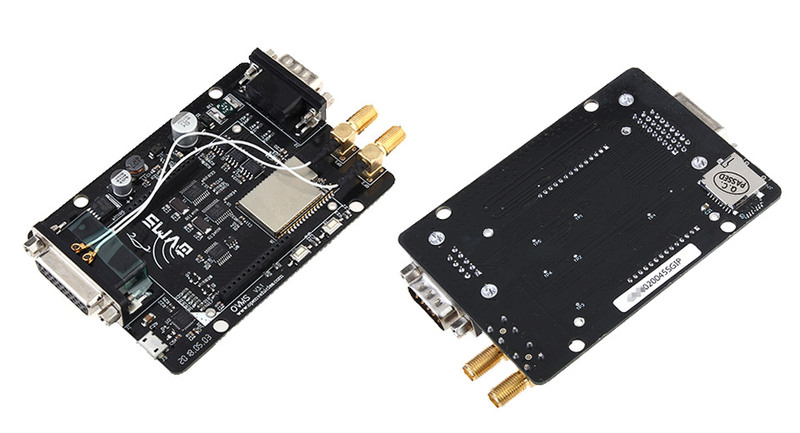 Does not include modem module (order separately, or in kit). 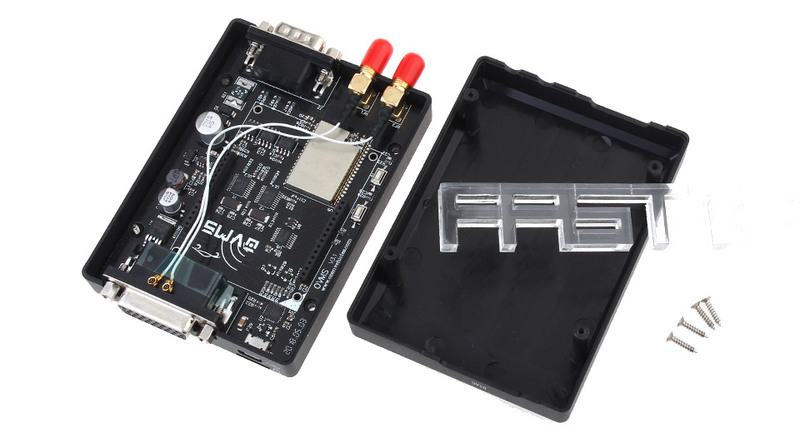 Wifi/Bluetooth connectivity only. 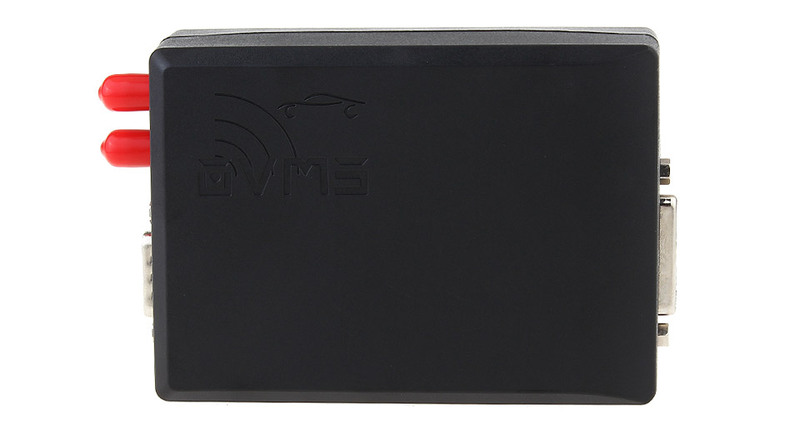 Firmware can be updated either Over The Air (OTA), by MicroSD card, or over USB interface. 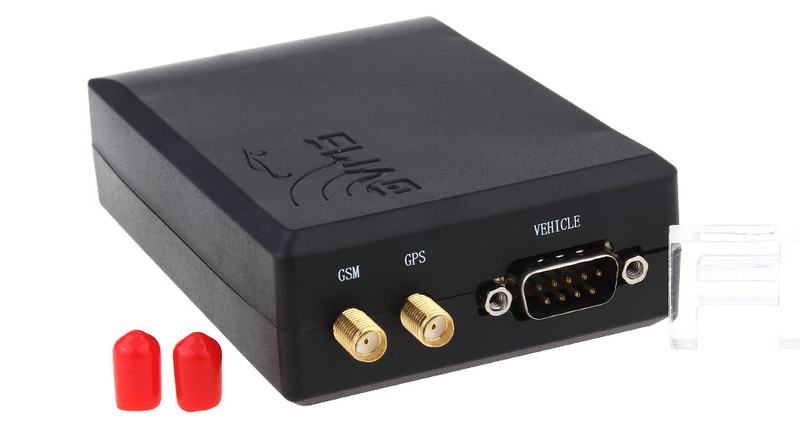 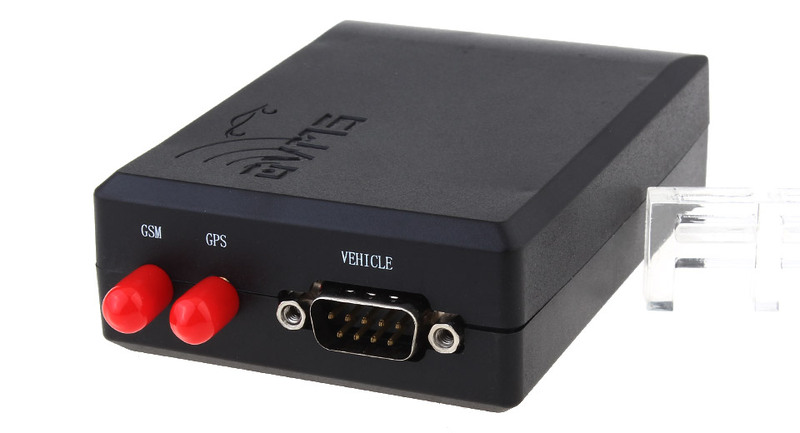 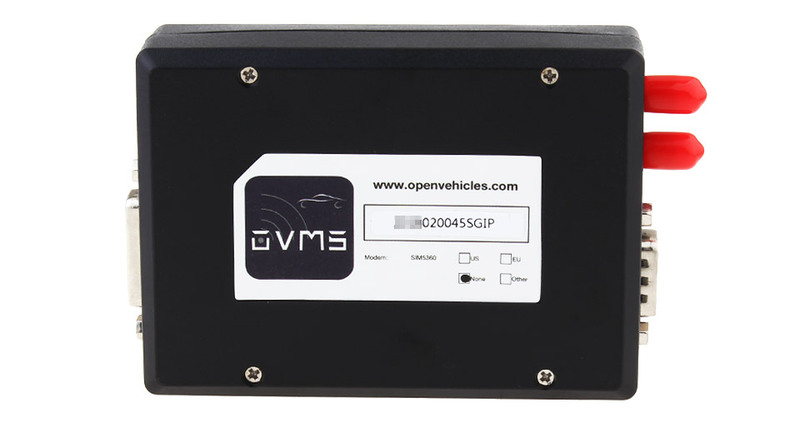 The vehicle connector for OVMS v3 is the same as for OVMS v2, and existing cables can generally be re-used for OVMS v3.